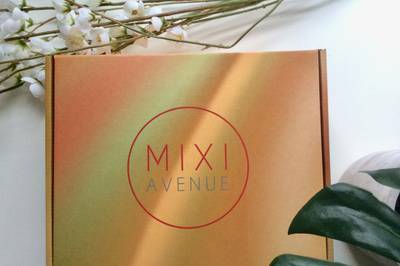 Enter your email address below to receive a notification when Mixi-Avenue starts accepting new sign-ups! Enter your email address below to receive a notification when Mixi-Avenue is accepting new sign-ups again. Order by the 25th of the month to begin your quarterly shipment. We ship quarterly between the 1st - 10th. 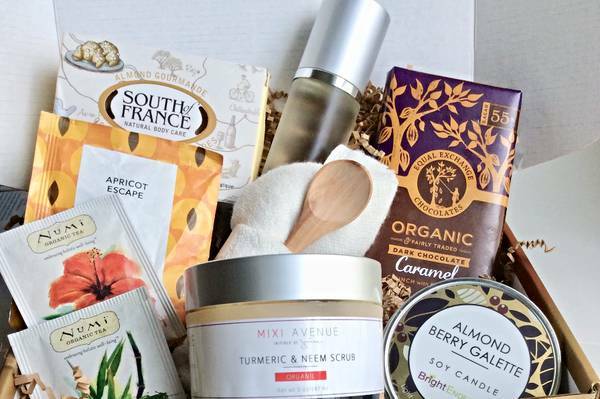 The Mixi Box is a subscription box that delivers "reset" to your door. Each box will include organic chocolates, teas and coffee blends, luxurious, organic skin care products, positive quotes and beautiful imagery. 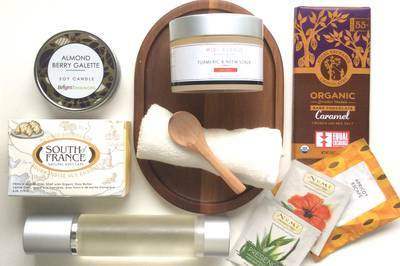 All the ingredients to add a soothing touch to your lifestyle. Full size retreat-bound goods in every box (5). 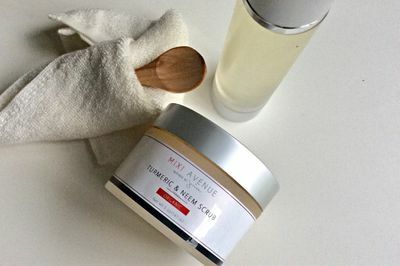 Luxurious bath and body essentials. Organic chocolate bars, decadent bonbons and cookies by french, swiss, belgian, north and south american chocolatiers. I got this subscription box for my sister for her birthday. I contact Mixi Avenue directly to ask about shipping information and the person who responded was very fast and helpful! My sister called me this morning to let me know how impressed and excited she was with her goodies! Everything arrived perfectly and all the items inside were 'amazing quality' according to her. Highly recommend trying this box as a unique gift for someone you love! Best self care box ever. I’ve tried several and this is the best. I love everything! Top quality products! 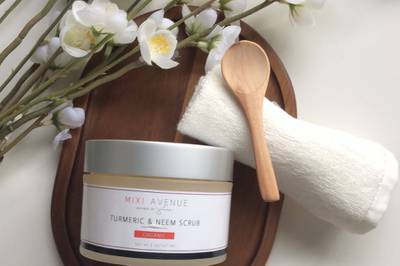 Love the Mixi products. I enjoy how soft my skin feels after using the products. Great investment for me time!